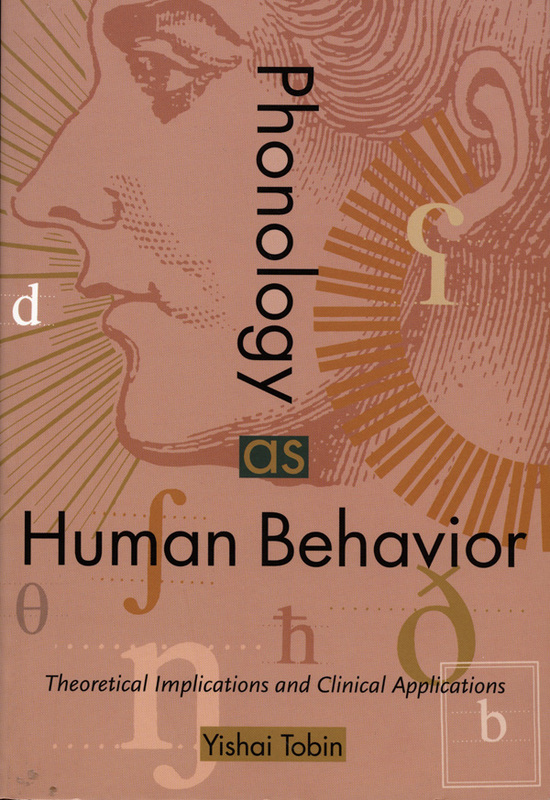 Phonology as Human Behavior brings work in human cognition, behavior, and communication to bear on the study of phonology—the theory of sound systems in language. 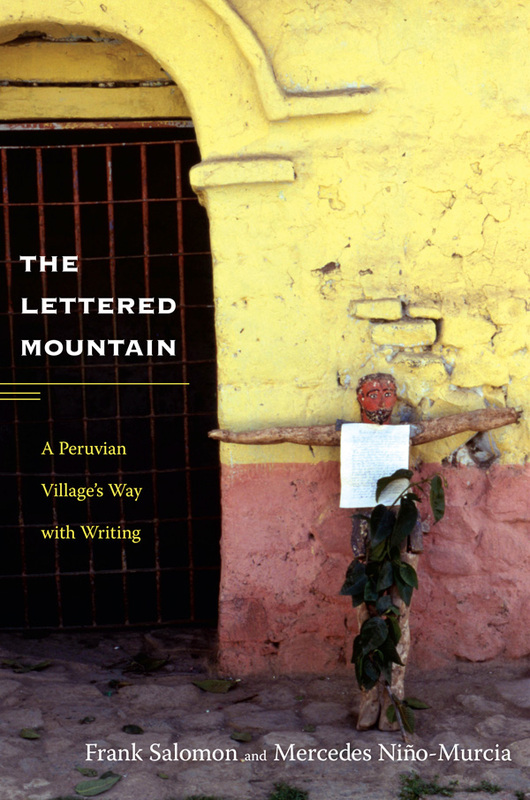 Yishai Tobin extends the ideas of William Diver—an influential linguist whose investigations into phonology reflect the principle that language represents a constant search for maximum communication with minimal effort—as a part of a new theory of phonology as human behavior. 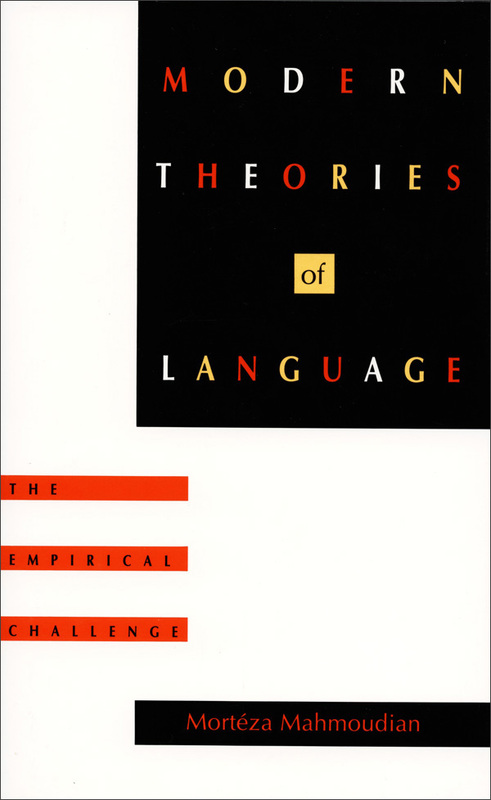 Showing the far-reaching psycho- and sociolinguistic utility of this theory, Tobin demonstrates its applicability to the teaching of phonetics, text analysis, and the theory of language acquisition. 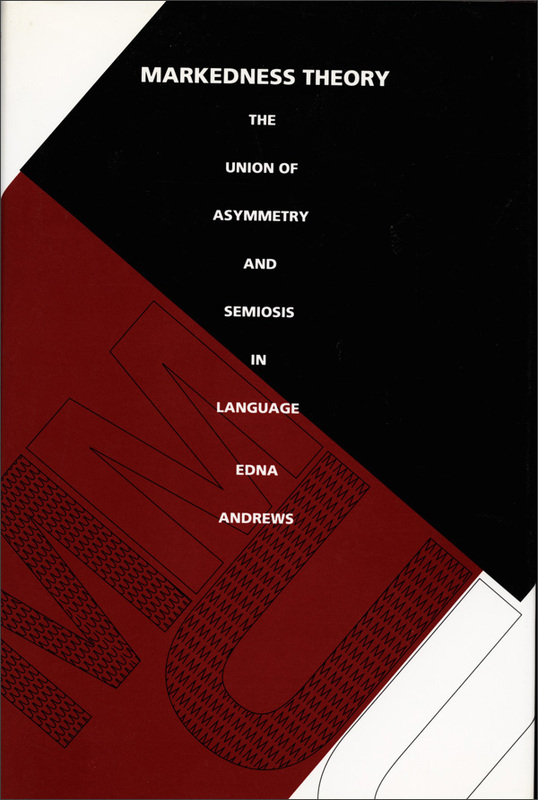 Tobin describes the methodological connection between phonological theory and phonetics by way of a comprehensive and insightful survey of phonology’s controversial role in twentieth-century linguistics. 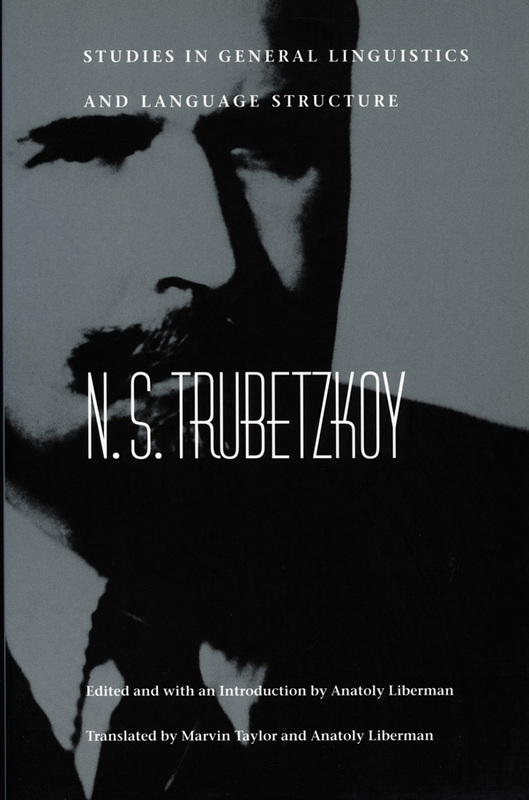 He reviews the work of Saussure, Jakobson, Troubetzkoy, Martinet, Zipf, and Diver, among others, and discusses issues in distributional phonology through analyses of English, Italian, Latin, Hebrew, and Yiddish. Using his theory to explain various functional and pathological speech disorders, Tobin examines a wide range of deviant speech processes in aphasia, the speech of the hearing-impaired, and other syndromes of organic origin. 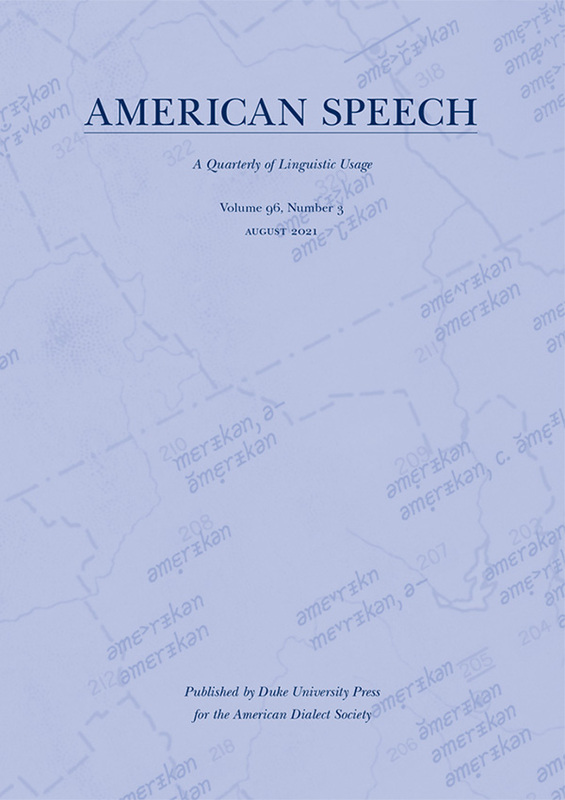 Phonology as Human Behavior provides a unique set of principles connecting the phylogeny, ontogeny, and pathology of sound systems in human language. Yishai Tobin is Professor of Linguistics Ben-Gurion University of the Negev, Israel.